You'll be able to keep track of service records, schedule service, save preferred dealers, get service reminders and more! You still sitting around handwriting notes? Your business still relying on the 1990's business model of success? Toyota offers customers access to their records, for free! You can even upload other records, seriously I'm not kidding. Can your customers access their own records from your business? Chances are, they can't. Chances are pretty good that you may not even be able to quickly access old records. Or maybe you can pull them up, but the thought of looking through a system designed in 1991 makes your head hurt. It made mine hurt too, we're changing that. 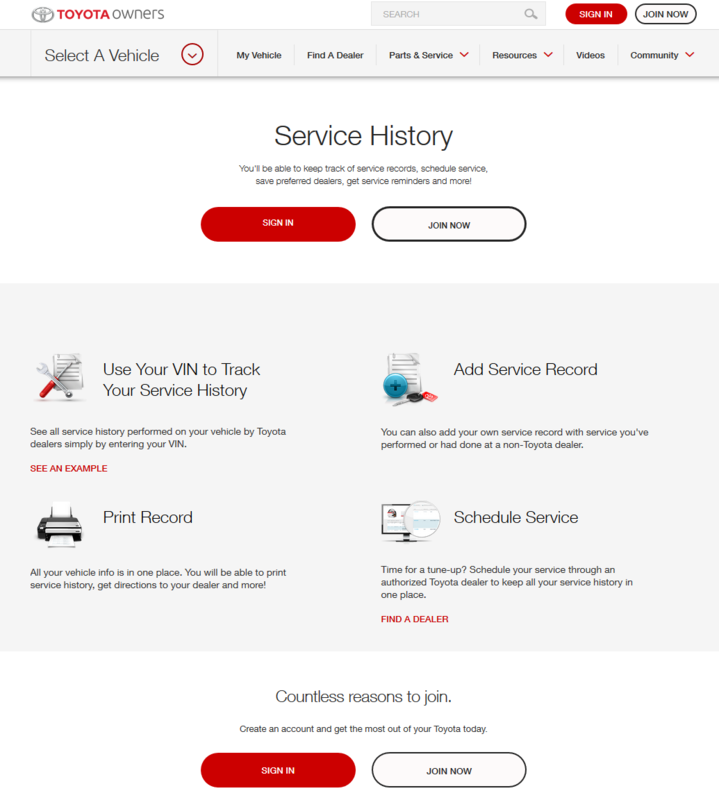 Toyota offers the ability for their customers to: Use Your VIN to Track Your Service History, Add Service Record, Print Record, & Schedule Service. Quite an insightful way to drive business to their service centers. Good thing we thought of that for you, provide the same level of consistency as the dealer with CAR. 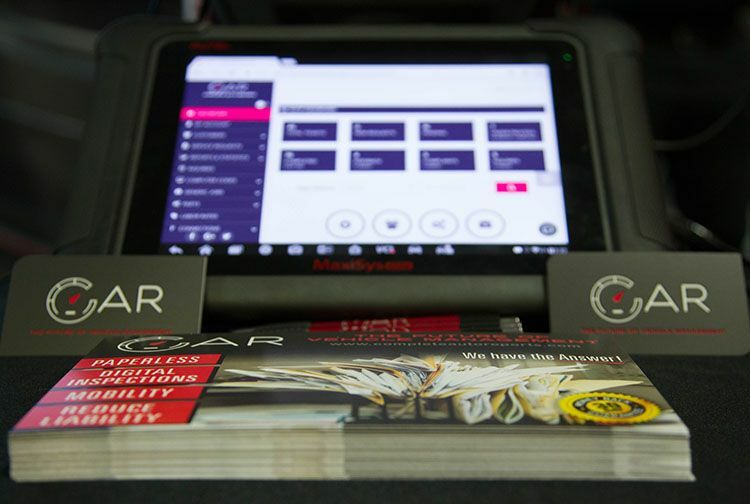 CAR allows your business to offer the following all of your customers: Vehicle Profiles, Service Records, Print Invoices, Schedule Service, all this from the palm of your customers hand with our proprietary CAR app that links your customers directly to you. Bring the dealer level service to your shop without the budget and no extensive multi platform training. CAR works where you want it, from your desktop to your mobile phone. Learn about the difference CAR brings to the table. Bring 'The Future Of Vehicle Management' to your auto repair facility before the dealers do and take control of the change the auto industry is about to undergo. Our product works on anything with a web browser, while we recommend Chrome, we still regularly test our application on everything from Microsoft Edge to Firefox. We are the most mobile platform that was designed that way from the start, we're not bootstrapping technology to bring you a mediocre experience. We see the future and we want to be the ones bringing it to you in this industry.